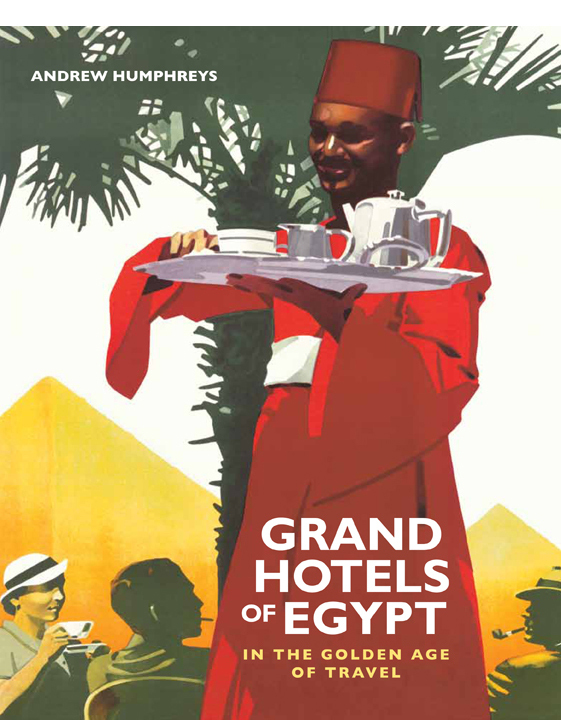 In Grand Hotels of Egypt, I tell the story of two roaming lions. 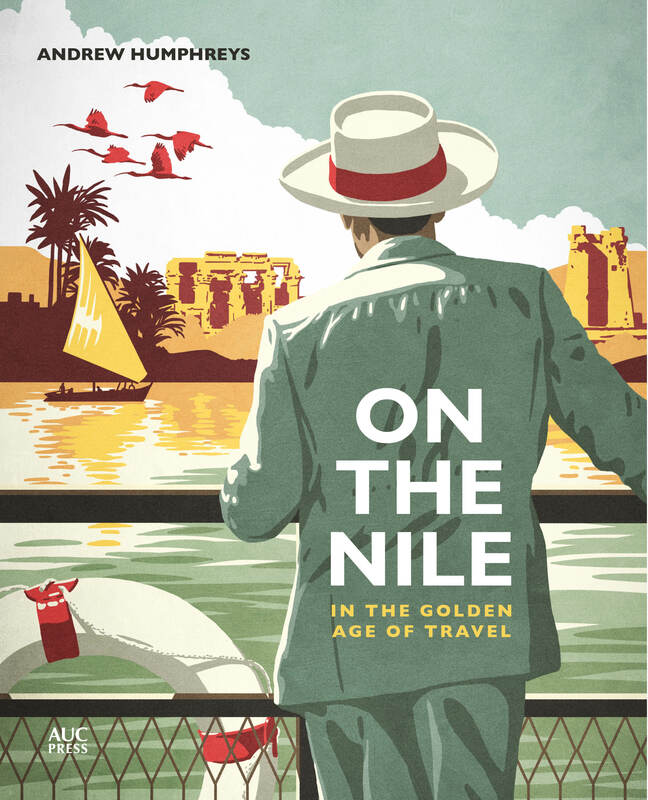 One morning, just before the 1914–18 War, the Gezira Palace hotel was visited by Lord Kitchener, then the British Consul-General, who was escorted around the grounds by hotel impresario Charles Baehler. Baehler asked his guest if he would allow himself to be photographed at the hotel, but Kitchener said no. A short time later Baehler received a message from Kitchener’s office saying he would reconsider the photo if the hotel would make him a present of a pair of marble lions that he’d spotted in the grounds. Baehler agreed and the statues were transferred to the grounds of the British Embassy in Cairo, where they remain today, one either side of steps leading up to the garden entrance to the Residence. We searched long and hard for a photograph of the lions for the book and, eventually, one was found, supplied by the British Embassy in Cairo itself. 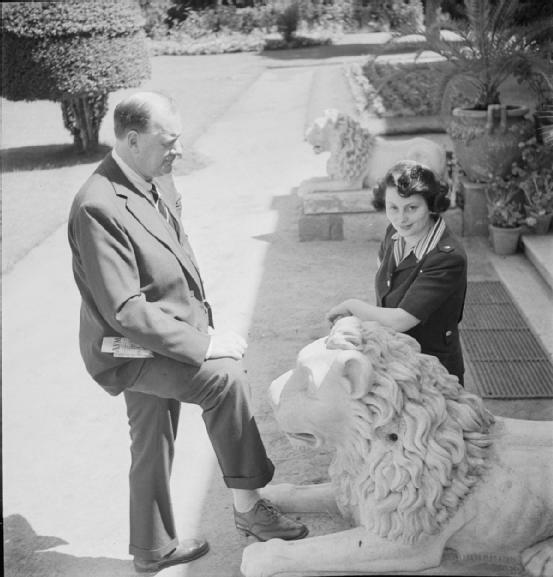 Now I find another (below), this one in the archives of the Imperial War Museum in London; it shows British ambassador Sir Miles Lampson with Lady Lampson in the garden of the Embassy at Cairo, taken possibly in 1942 but definitely by Cecil Beaton, of whom more in a future post.